So your kitchen is in need of a makeover? You've read the newspapers, spent hours surfing the Internet and fantasized all day about what your ideal kitchen should look like. Yet what so often gets overlooked in kitchen decor and design are the basics. 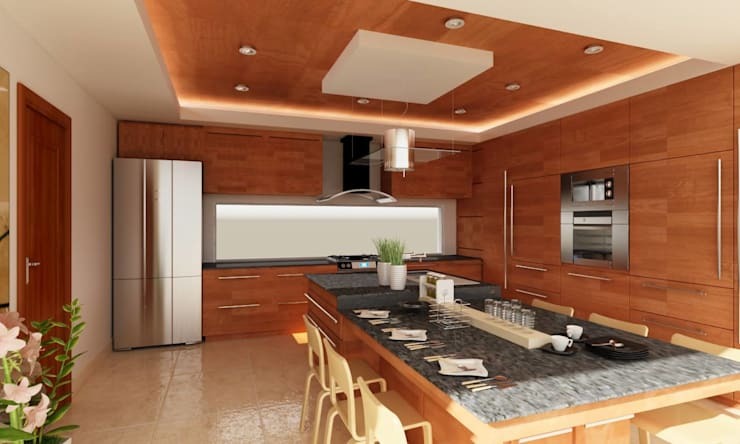 Have you thought about the number of people who use your kitchen in a day, what your budget is, what materials should be used and who will build it? Today at homify, we are going to help prevent you from ending up with a kitchen metamorphosis fiasco by pointing out 12 common mistakes that are often made in kitchen design and decor. From top professionals from around the world, these tips and tricks could mean the difference between a beautiful kitchen and a disastrous kitchen. The floor often gets forgotten when it comes to the design, decor and layout of a kitchen. We factor in the cabinets, tiles, appliances and accessories, but we neglect the floor. However, a beautiful floor can make a huge difference to any room! You know exactly what we mean. You go to the hardware store to pick up some extra paint for the walls and you end up coming home with the wrong colours. Our advice: prepare yourself well in advance. Remember what we said about the floor? Well, the same applies to the ceiling. Look up and think about it carefully! Don't just design your kitchen so that it looks beautiful. It should also be useful! 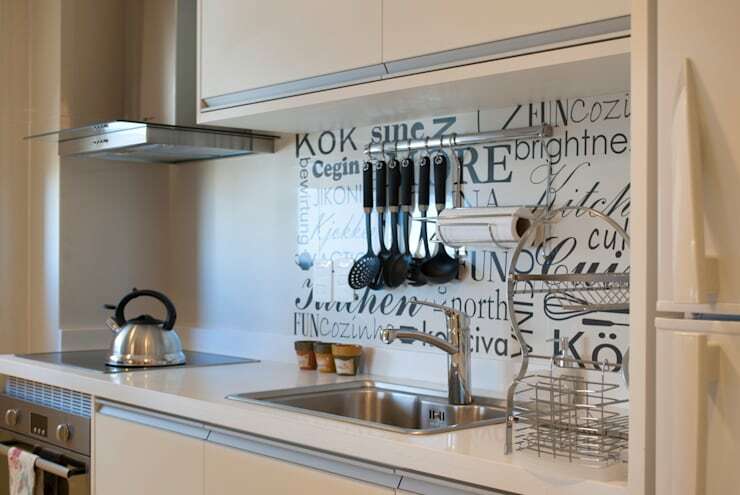 For example, you need to install convenient racks where you can hang up kitchen utensils as well as have plenty of storage space for crockery and cutlery. Want a kitchen island in your cooking area? Plan it in advance and make sure it's considered in the design phases. You don't want to run the risk of it not fitting. 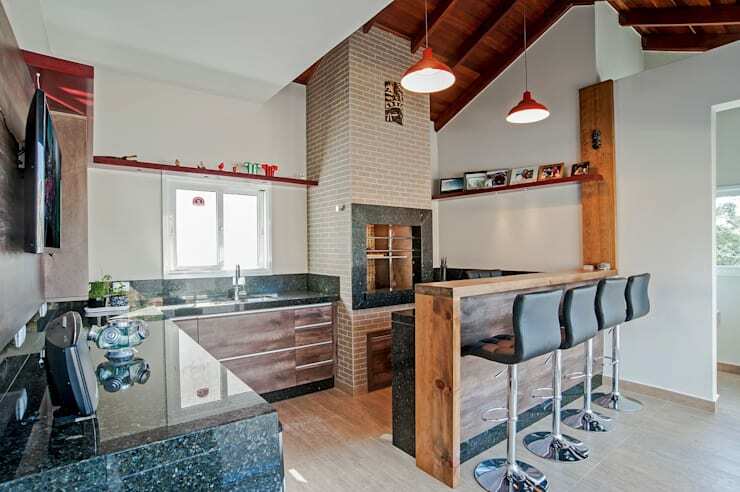 Have a look at these kitchen islands to treasure for examples of fabulous designs. 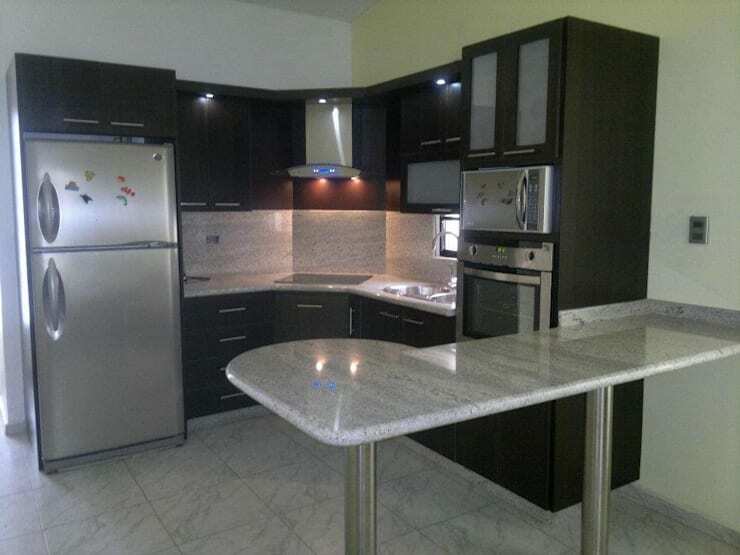 Materials are always important for the look and feel of the kitchen as well as the versatility and durability. Whether you''re into modern or minimalist design, the material is key. 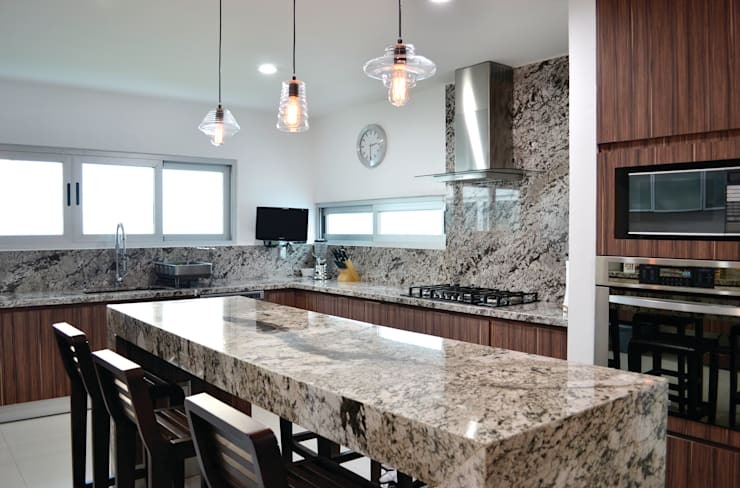 The use of natural materials such as marble, stone and wood can have a great effect while non-natural materials can be more convenient and budget-friendly. When setting up the kitchen, a number of preconditions play a role. You need to think about how many people are going to use it, if its located north or south and what the kitchen is used for. 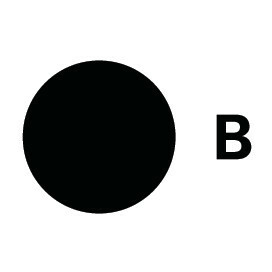 Keep the purpose of this space in mind and you won't end up with a disappointing result. 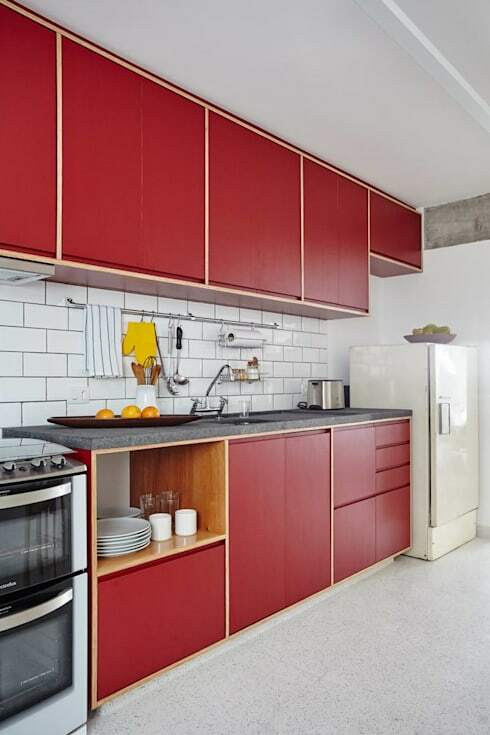 If you think that it's not necessary to put a personal stamp on the kitchen design, you're wrong. Add a beautiful colour or bring a playful touch to the space. 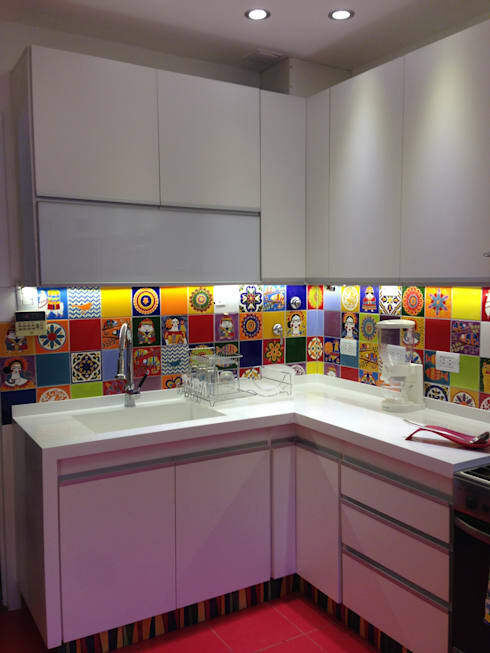 Don't you love these colourful and patterned tiles? 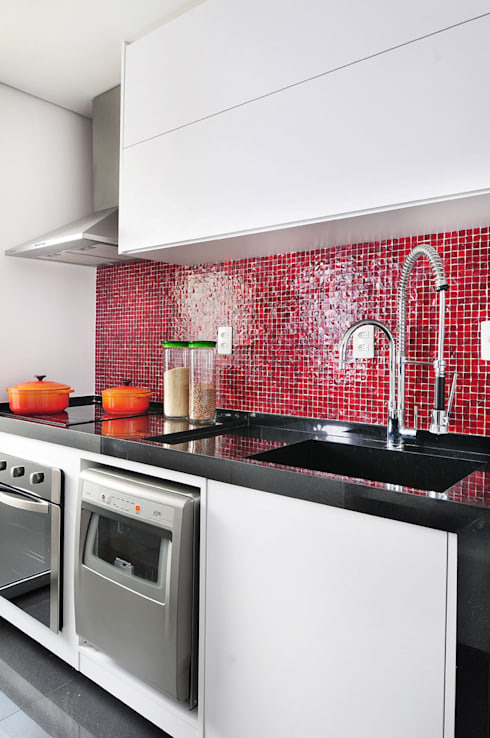 If you choose tiles in your kitchen, make sure that they are of good quality and are laid by a professional. You don't want the walls to crumble down around you! 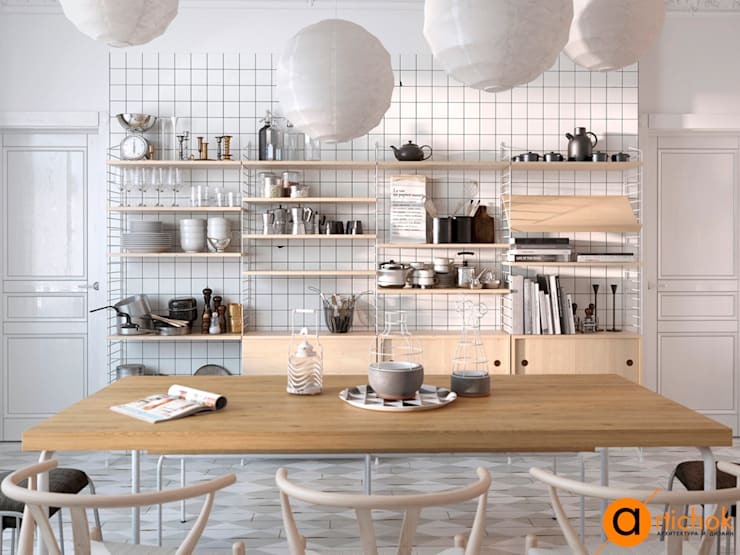 Shelves are a necessity to any kitchen, making the most of vertical space and ensuring that there is plenty of storage room. 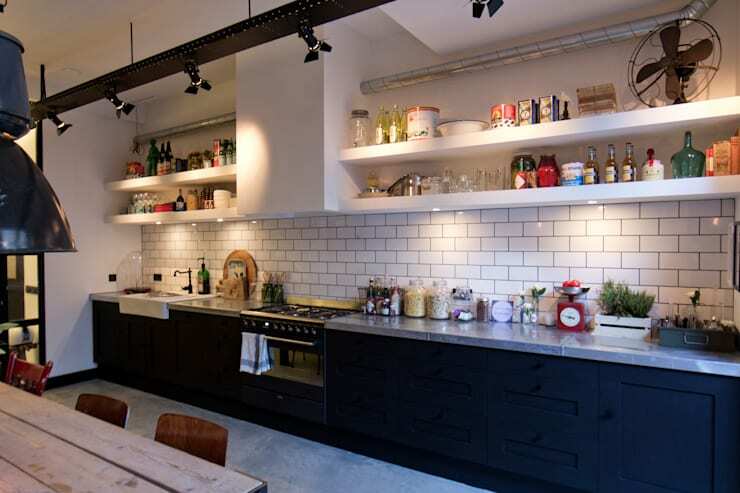 Have a look at these 6 smart kitchen storage solutions for inspiration. Never underestimate the power of minimalism. A minimalist design can save you a lot of time, effort and money. Stick to the essentials and make sure you have plenty of storage space to keep anything that isn't functional or necessary neatly out of sight. A simple, clean and bright kitchen will create a much more appealing space. A clean kitchen is essential to a happy home. This should be number one on everyone's list. Don't leave the dishes in the sink or food on the counters. 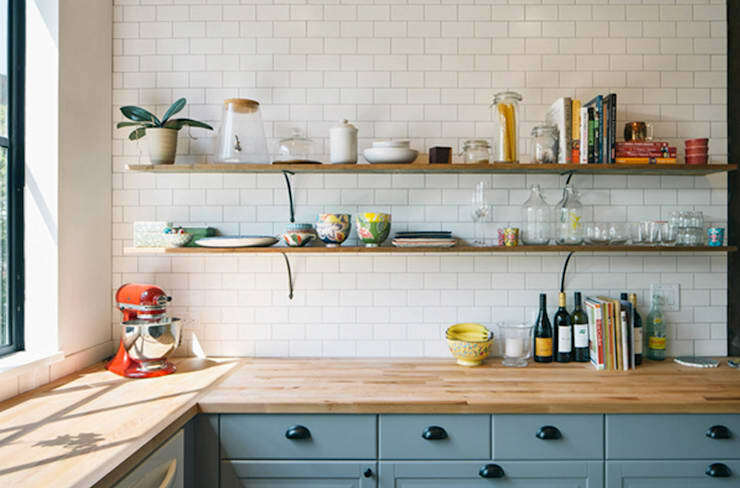 Have a look at these 8 tricks to keep your kitchen counters clutter free.